Today’s lifestyle has never been faster, and the modern consumer is always On The Go and always fuelled by great coffee, available whichever way you turn. The high street has endless choices of coffee bars, from baristas to mobile kiosks, and the options for coffee service knows almost no bounds. 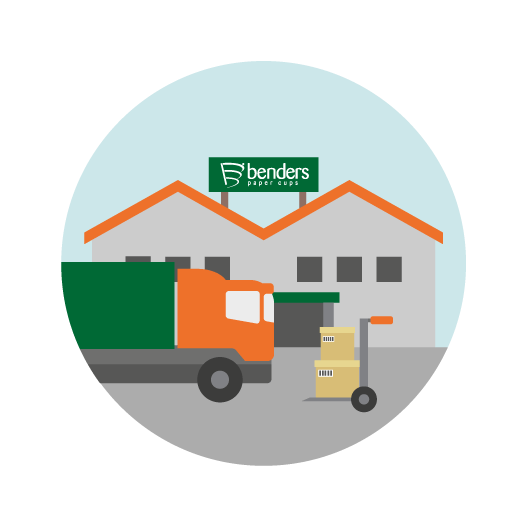 The extensive range of Benders’ paper cups delivers the needs of each and every service type, from the ubiquitous single wall paper cup and biodegradable disposable coffee cups, to a variety of insulated paper cups, including the technically advanced Super Insulated paper cups. Our range of On The Go disposable paper cups is available in iconic and contemporary stock designs ‘off the shelf,’ or in your own printed paper cup design to build awareness and recognition of your own brand, or to maximise a promotion. Single wall paper cups including biodegradable disposable coffee cups, and vending machine cups. Insulated paper cups in three formats, including Embossed double wall paper cups. 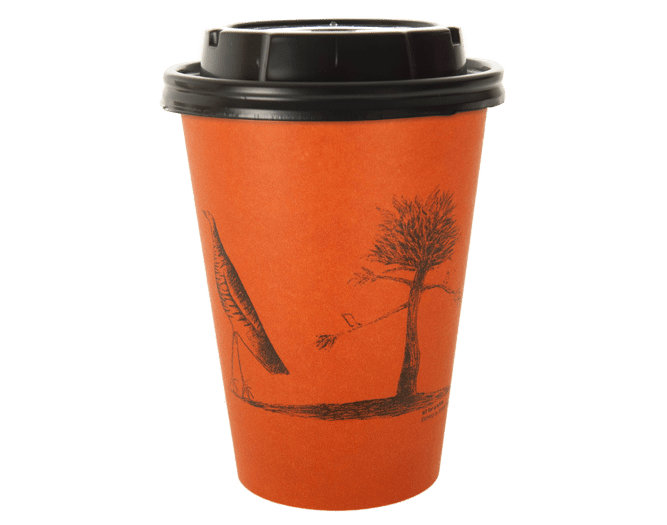 Custom paper cup printing service available on all paper cups in the range. Click here for more information on printed paper cups. 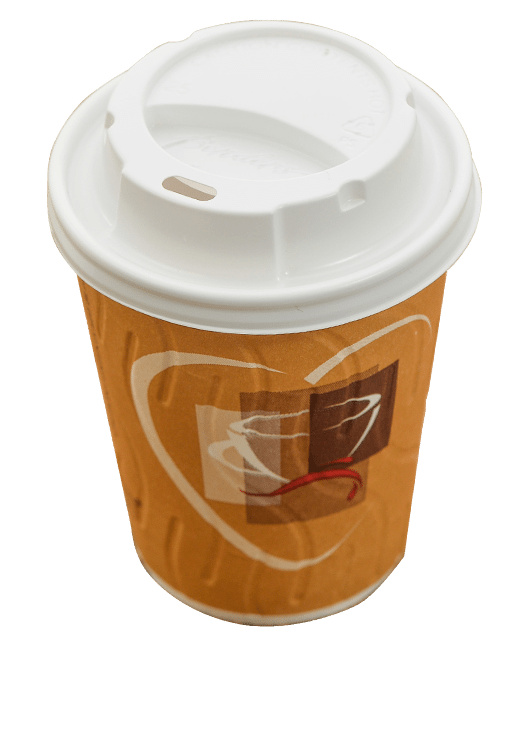 The full range of Benders disposable coffee cups feature PEFC Chain of Custody certification. All of our disposable cups for hot drinks are made in the UK, in a BRC/IOP AA-Grade factory. Full traceability for all paper cups manufactured from materials sourced in sustainably-managed forests. Range of paper cup lids to suit.